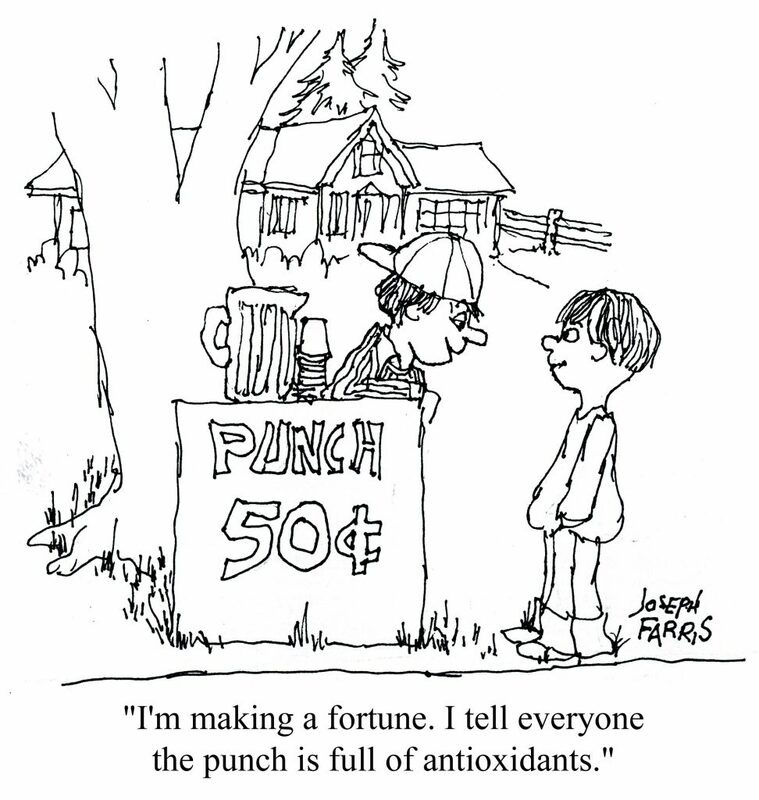 What is an antioxidant? These days, millions of products are labeled as a “superfood” or containing a strong source of antioxidants. The research into antioxidants is promising. Antioxidants are believed to protect the body from damage caused by harmful molecules called free radicals. They are found in foods, specifically fruits, and vegetables, but have also been made into dietary supplements. It’s not surprising that we often feel good when we eat antioxidants as they are found in many healthy fruits and vegetables. We also get the added health bonus of feeling like we are warding off Alzheimer’s, some cancers, arthritis, and even some eye diseases by eating antioxidants. But, is this too good to be true? How do antioxidants work inside your body? We cannot discuss antioxidants without talking about free radicals. 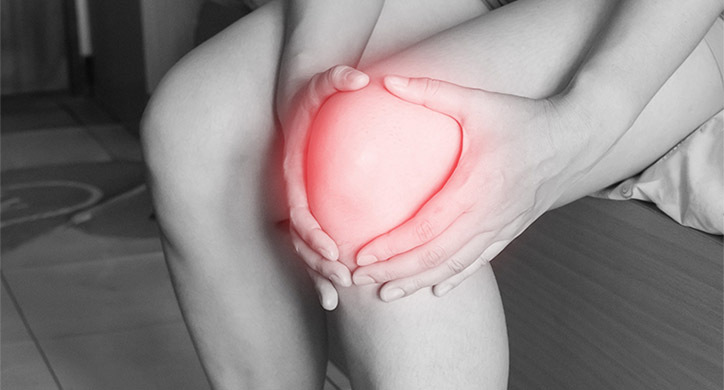 Our bodies are composed of trillions of cells working hard to keep us strong and healthy. One of the biggest hypothesized threats to our healthy cells is free radicals. There are a few ways in which your body can ingest free radicals. Environmental contaminants like pollution, cigarette smoke, and chemicals create free radicals can be absorbed by your skin or inhaled through your lungs. 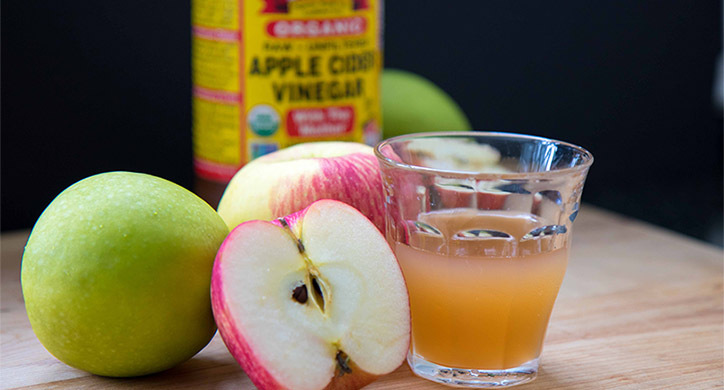 Additionally, your body can also create free radicals. This happens naturally when your body turns food into energy. If your diet is deficient in fresh fruits and vegetables and you are not sleeping enough, your body can create free radicals which also attack healthy cells. Whether they are inhaled, absorbed, or created internally, the chain reaction of free radicals compromising healthy cells is called oxidative stress. 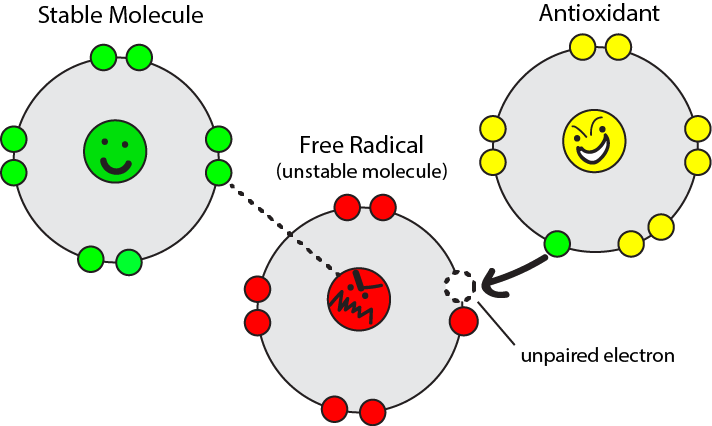 Free radicals are unstable atoms or molecules containing an unpaired electron that rapidly stabilize by bonding with an electron in another atom or molecule. As a consequence, free radicals are extremely reactive and if they bond with a molecule in a healthy cell, the healthy cell will be damaged. Some in vitro scientific research indicates that if radicals are created faster than they are neutralized by antioxidants, healthy cells may be compromised. However, this research has only been proven in simple laboratory systems (these systems are usually isolated cells in a synthetic medium). Because of this, antioxidants have been touted as the “antidote” to eliminate these free radicals and keep the healthy cells intact. Unfortunately, the ability for antioxidants to prevent oxidative stress and stabilize free radicals has not been proven in complex systems, like the human body. And while this research is often extrapolated to be true in humans— this is incorrect. Therefore, we cannot definitively make a claim that consuming antioxidants neutralizes free radicals or prevents oxidative stress in your body. 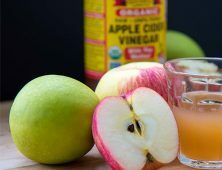 Some recent health claims have drawn a correlation between the findings in the lab, but the human body is extremely complex, and scientific evidence for an antioxidant effect is lacking. Products that claim to have the ability for antioxidants help prevent disease, fight cancer-causing free radicals, and maintain overall body health do not have scientific research that supports these claims in humans. For example, we recently discussed the antioxidant findings in chocolate from the MARS Center for Health Science chocolate in our article, “Crazy for Cocoa.” While the understanding of antioxidants (specifically flavanols) in the cocoa bean is understood; how the human body uses these antioxidants is highly speculative. 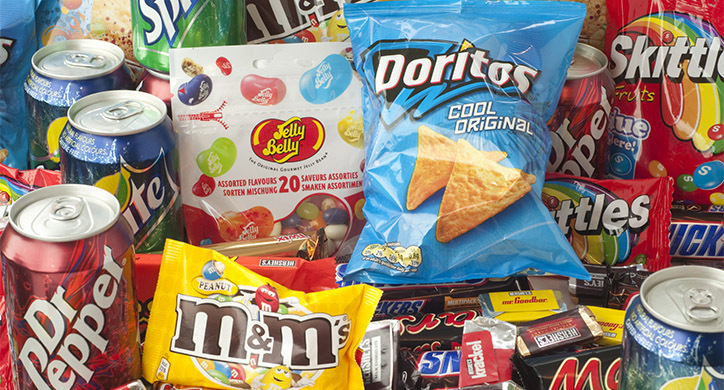 (The FDA required Mars to withdraw CocoaVia because they were making an unapproved health claim in a food ineligible for such a claim [too much saturated fat]). So, while we encourage you to eat foods that have a dense nutrient profile, do not fall victim to the marketing claims that try to lure you with false promises based on unsubstantiated research. 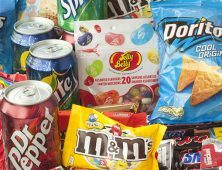 This is not to say that you should scrap the healthy food! There are thousands of different types of antioxidants and their abilities are extremely complex. 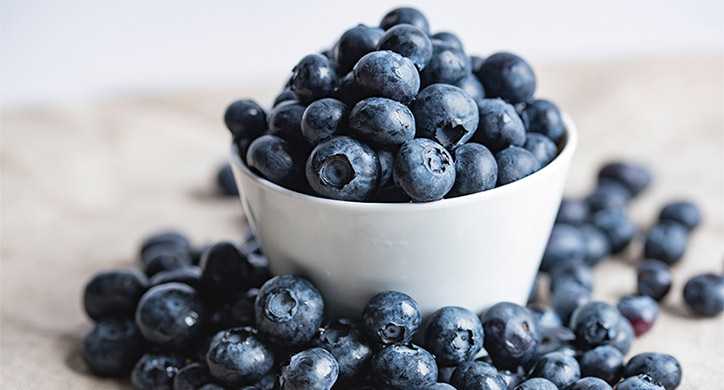 While we do not know exactly how they react inside the human body, antioxidant-rich foods like blueberries, dark chocolate, kale, and green tea, are all known to have a strong vitamin and mineral profile that also support a healthy body. Ultimately, foods containing antioxidants can help support a healthy, well-balanced diet, but antioxidants by themselves have not been proven to be the universal antidote for curing disease. So, while the research is inconclusive, it is still beneficial to understand how to provide your body with a balanced diet that also includes antioxidant-rich foods. How do we know which foods are high in antioxidants? The USDA has developed a test called the Oxygen Radical Absorbance Capacity (ORAC) test which measures the antioxidant capacity of certain foods. This measurement can help you determine which fruits and veggies with high antioxidant content to incorporate into your diet. With the use of the ORAC test, the USDA tested many of the fruits, nuts, vegetables, and spices to determine their antioxidant capacity. The ORAC test is reliable when testing the antioxidant content in fruit or vegetables in vitro (in the lab), however, this test is unreliable when testing antioxidants abilities in vivo (in your body). “Led by Ronald Prior, an ARS chemist who works at the Arkansas Children’s Nutrition Center in Little Rock, researchers investigated how the consumption of different fruits affected volunteers’ antioxidant status. They did this by measuring the plasma (blood) antioxidant capacity (AOC) of volunteers who’d just ingested blueberries, cherries, dried plums, dried-plum juice, grapes, kiwis or strawberries. Data on antioxidants provided by the U.S. Department of Agriculture. Again, human research in this field is limited. There have been a few animal-based studies that demonstrated a correlation between increased consumption of antioxidants and a decreased level of free radicals. Additionally, the understanding that free radicals inside your body are causing disease has yet to be definitively proven. While free radicals have been proven to cause oxidative stress in the lab, which can affect healthy cells, how an individuals body responds to free radicals and oxidative stress is different. There is also some promising research regarding the role of antioxidants and the effects of aging. However, it should also be stated that many of these studies specified that human participants take an antioxidant supplement as opposed to whole foods that have a natural high antioxidant component. It has been hypothesized that the antioxidants in foods may be more effective than antioxidant supplements. Unfortunately, there is no way to determine the relationship between antioxidants and free radicals. More extensive, long term human trials must be performed. Research into the interactions of free radicals and antioxidants is ongoing and has shown encouraging results in the lab and in animal subjects. But, to date, these interactions and benefits have not been proven in the human body. 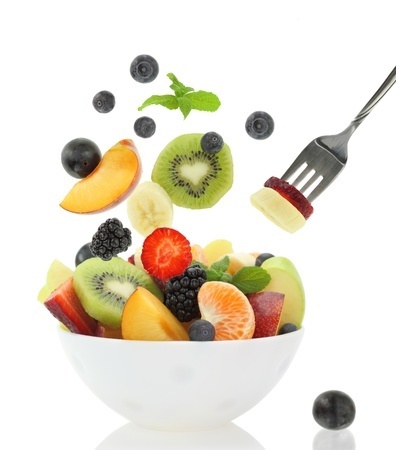 Nonetheless, there is no doubt that research supports a healthy diet rich in fruits and vegetables!